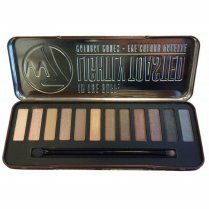 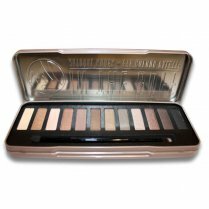 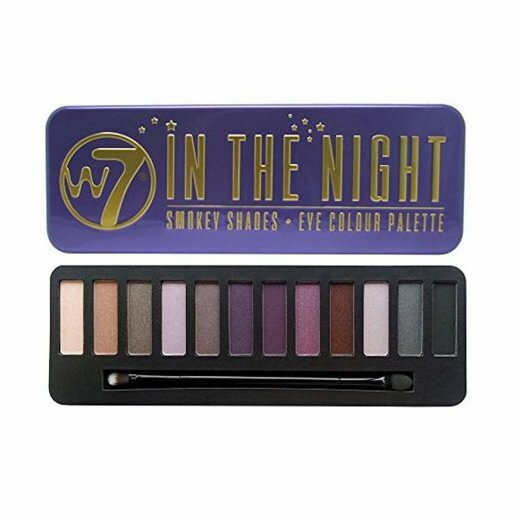 W7's In The Night Smokey Shades Eye Shadow palette gives you 12 complimentary shades for stunning eyes. 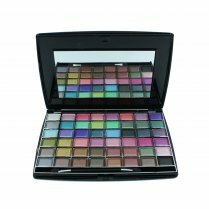 Use them to create the look you want. 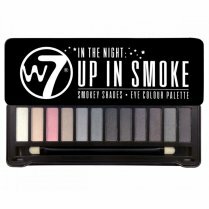 These beautifully coordinated smokey shadows give you a professionally contoured and defined eye that allows you to go as bold or natural as you want. 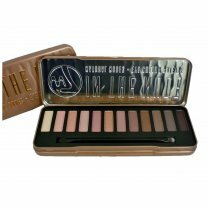 The silky smooth formula glides effortlessly onto the skin for long-lasting colour. 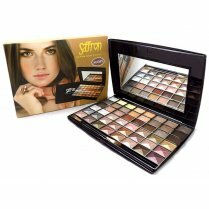 This set also includes a double ended applicator brush.